Share the power of white to boost cleansing, clearing, psychic development, healing, enlightenment, protection and purification. 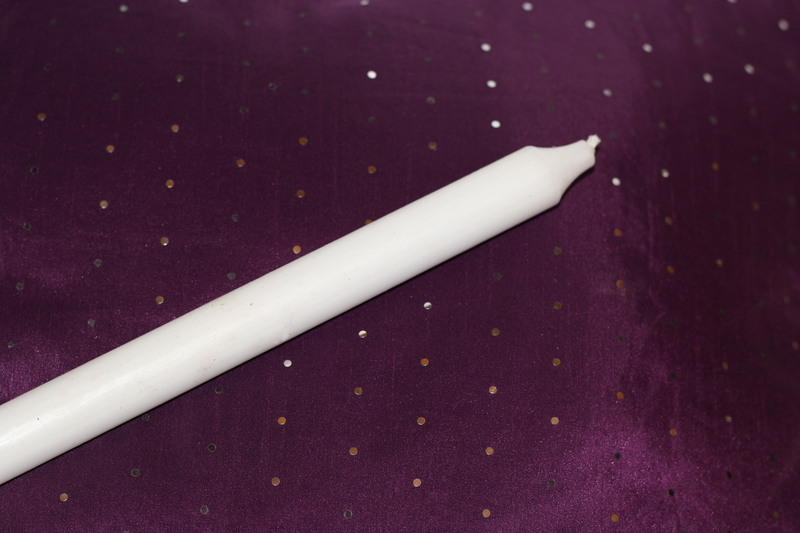 White through-out long-burning candle. 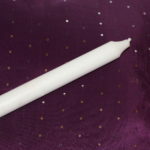 Burning time : approx 10-12 hours per candle.